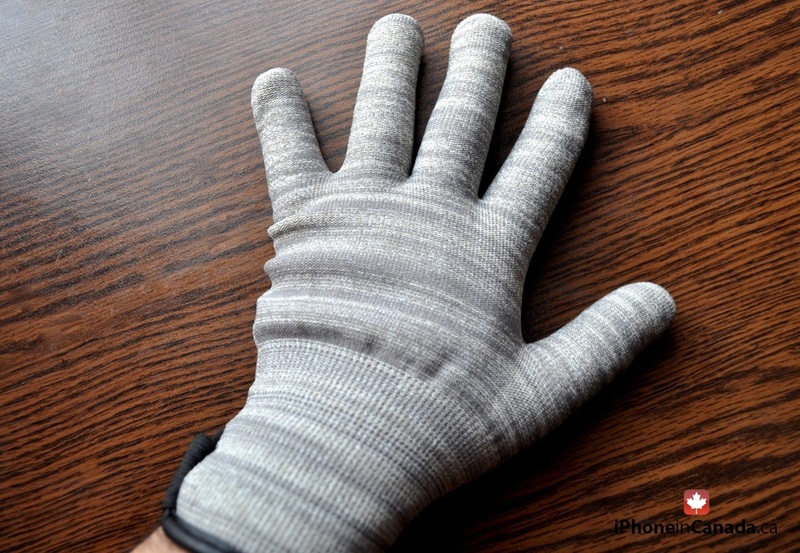 Designed by MobileMore, a company based out of Toronto, Canada, Glider Gloves are thermally insulated touchscreen compatible winter gloves, available in different colours and styles. 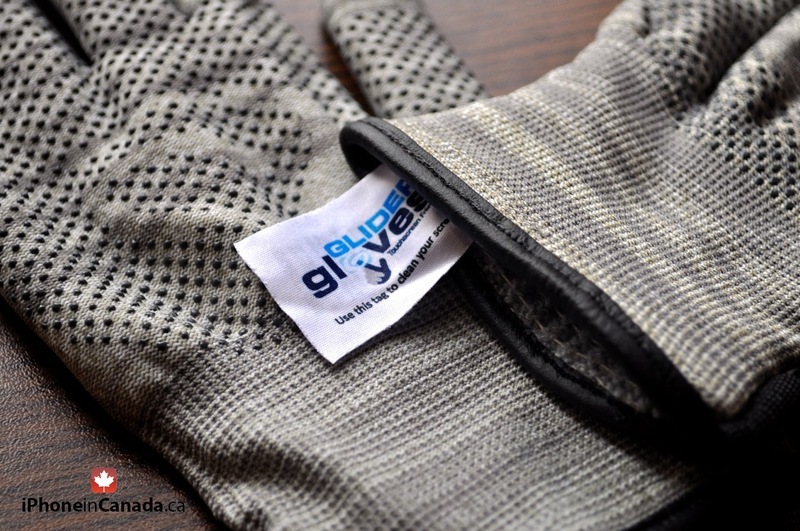 Today, we’ll take a look at their heavy duty Winter style gloves that offer increased thickness and warmth as compared to the other Glider Gloves. 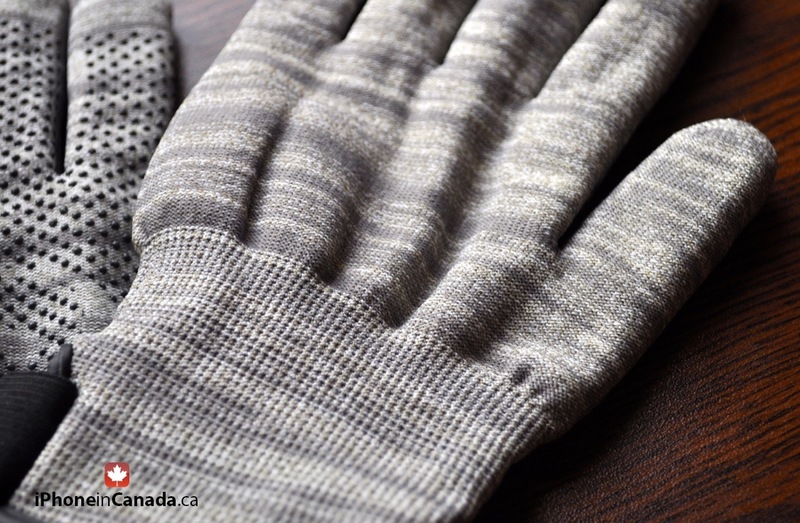 Made from synthetic thermal micro-fibers and conductive yarns, the unisex Winter Style Glider Gloves ($29.99) come in Grey, Black and Pink colour options, each available in small, medium, large and extra large sizes. 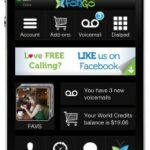 The gloves feature an anti-slip grip on the palms, a brimmed cuff and a small tag at the wrist end for cleaning your iPhone or iPad screen. 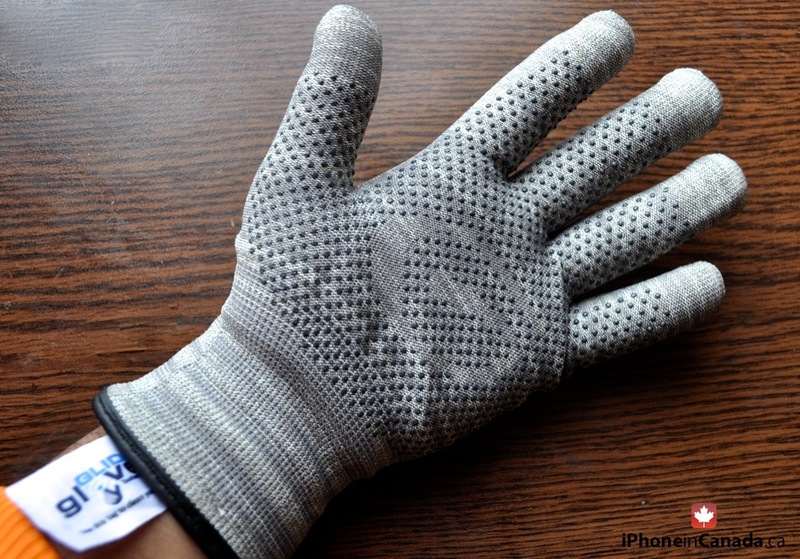 The overall quality of the gloves is really good for the price. 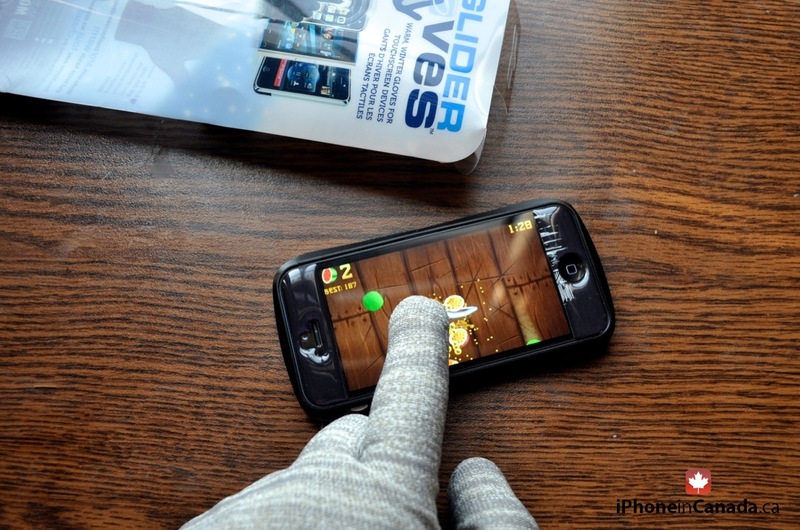 The Glider Gloves are definitely warmer than Mujjo’s touchscreen gloves I reviewed last year. However, I found the accuracy on these gloves to be not as good as the Mujjo’s but then again, what good is a pair of gloves if is not warm enough. That said, the Glider Gloves are still very much usable. I recommend getting the size that perfectly fits your hands since even a slightly loose pair may decrease accuracy, perhaps the case with my pair which is a tad bit larger at the finger tips. 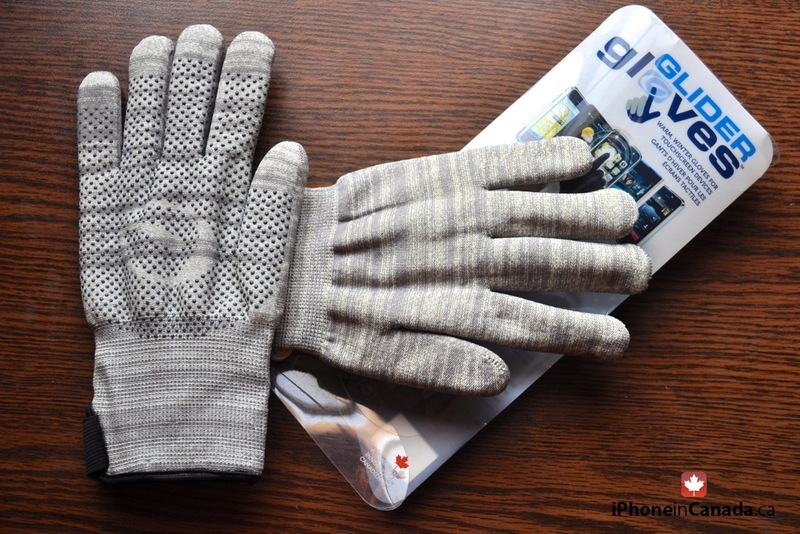 All in all, Glider Gloves are affordable, unisex and are ideal for anyone with an iPhone, iPad or other capacitive touchscreen devices. With its double lined soft interior, a pair of Winter Style Glider Gloves is sure to keep your hands warm while you type, tweet and text!